At Components Company Inc., we manufacture an extensive variety of high performance custom wire rope cable assemblies to meet our customers’ needs. We understand there are many uses for wire rope and cable assemblies, so customization comes into play in a lot of situations. We also have three distinct types of cable available for your assembly. We work with you to create the perfect fit for your cable assemblies. We go beyond the manufacturing process for our customers. We know packaging, quality and delivery times are important too. Our dedication to quality is one of the most important aspects of our manufacturing process. We have an in-house quality department that works to ensure your products are created with the utmost care. 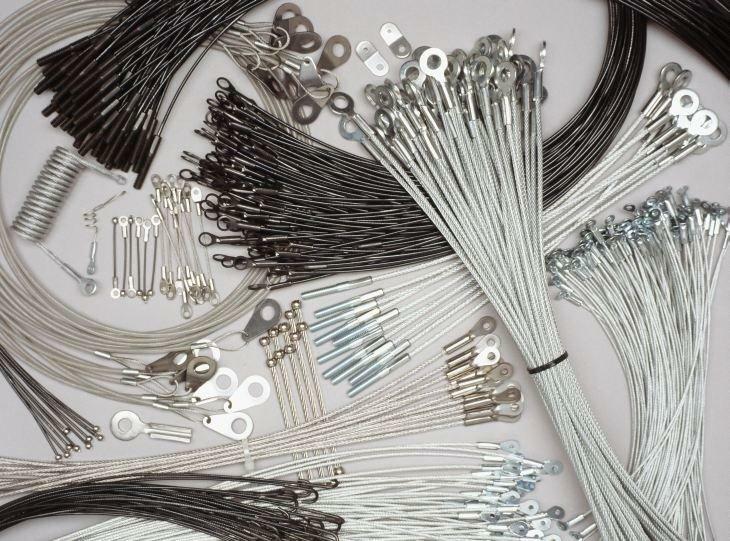 Manufacturing custom wire rope cable assemblies and galvanized or stainless steel lanyards is a big part of our business at Components Company Inc. If you have a project that requires a custom wire rope cable assembly, please don’t hesitate to contact us.